It’s almost college graduate season. If you are a young woman entering the workforce, you’ve probably heard that crying on the job is a no-no. But have you ever considered that the ability to cry is a privilege? Not only does crying at work prompt people (your supervisors, clients, and coworkers) to make assumptions about your integrity and your decision-making, it can also mak you feel personally frustrated (with yourself!) and embarrassed. The good news? Crying at work isn’t the end of the world–or your career. Many high-powered female executives have teared up at work. Indeed, Facebook’s Sheryl Sandberg, the business leader, and best-selling author, reportedly admitted to a room full of Harvard Business School graduates that she has cried on the job. I won’t go into the psychological causes and effects of crying. Scientifically speaking, however, it’s interesting to note that crying does have some gender components. Several studies over the last few years suggest that women really do cry more than men. Think about it. At the Oscars, who’s more likely to get choked up: The Best Actress winner or the Best Actor recipient? 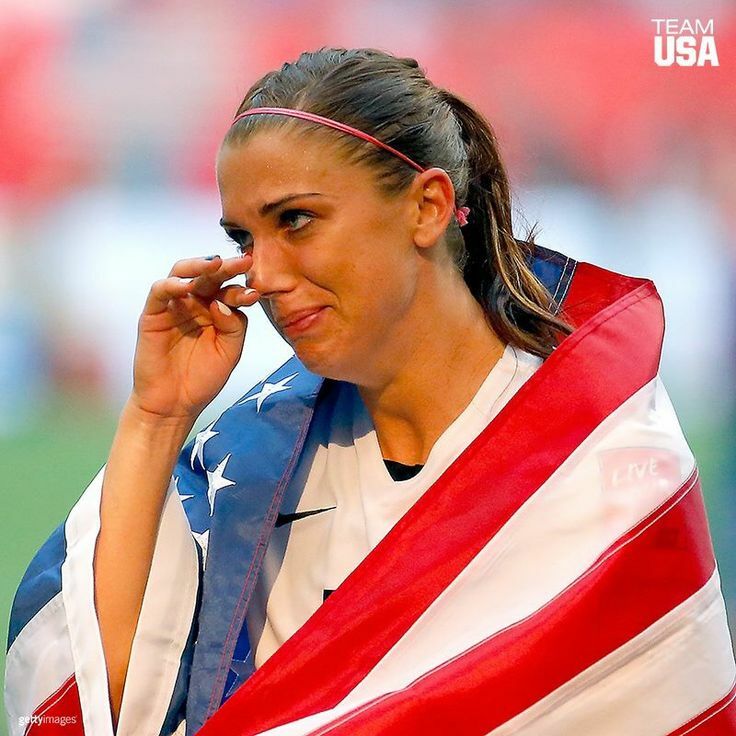 In a soccer world cup, who’s more likely to shed a happy tear: A winning player from a female team or one of the male champions? One reason might be that compared to men, women have smaller tear ducts that overflow more quickly. Other studies have pointed to a hormone called prolactin that can be found in tears. Women possess higher levels of prolactin which is produced by the pituitary gland and associated with emotion, which could explain why women cry more often.